UPDATE: Applications Now Closed! New Entry is hiring two Farmer Training Team positions! 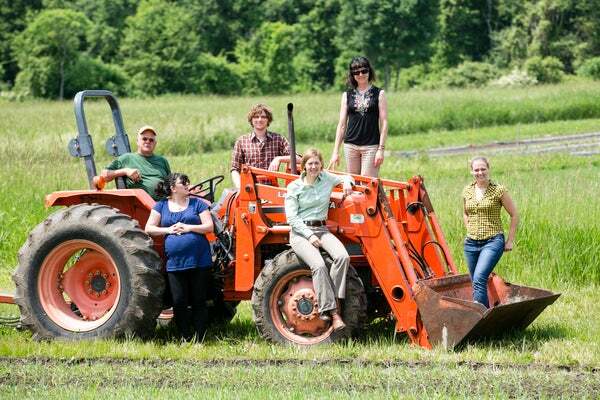 New Entry is hiring two, full-time year-round benefited positions to join our Farmer Training Team! If you enjoy working with and mentoring beginning farmers in all aspects of production, business management, marketing, and helping them grow their operations, apply today to be our Incubator Farm Manager or our Education and Curriculum Coordinator.